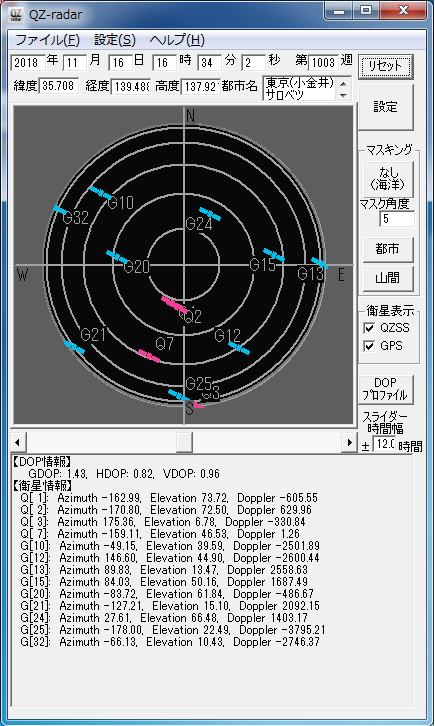 QZSS Monitoring System | LiGHTHOUSE Technology and Consulting Co.,Ltd. Lighthouse would like to congradulate the starting of the services of QZSS from the 1st of November. 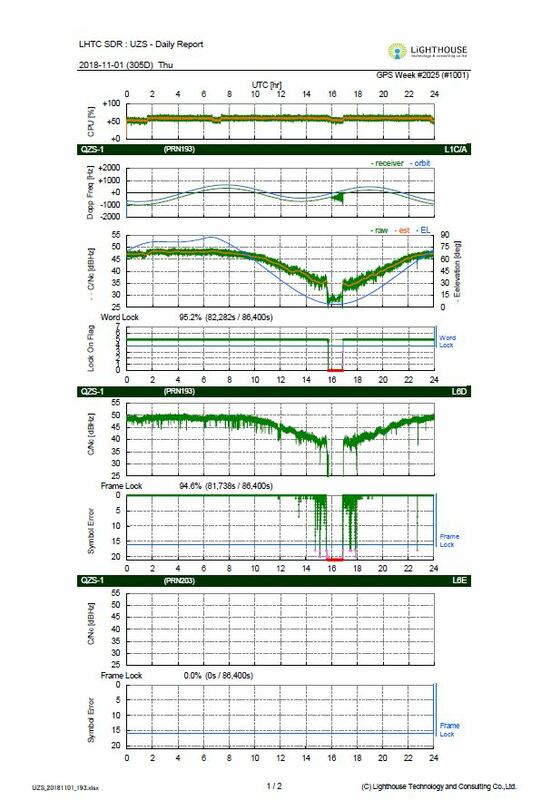 We have been working on GNSS Software Receivers as one of our main competencies since 8 years ago, and we are excited to announce that our QZSS Monitoring System has acquired the first signals sent from QZSS on the first day of service. 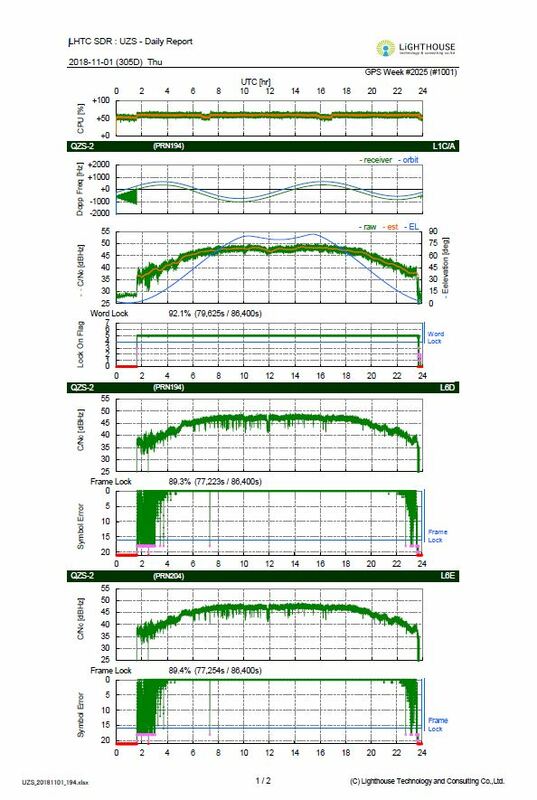 Our QZSS Monitoring System, comprising several GNSS Software Receivers, works 24 hours a day, 7 days a week. 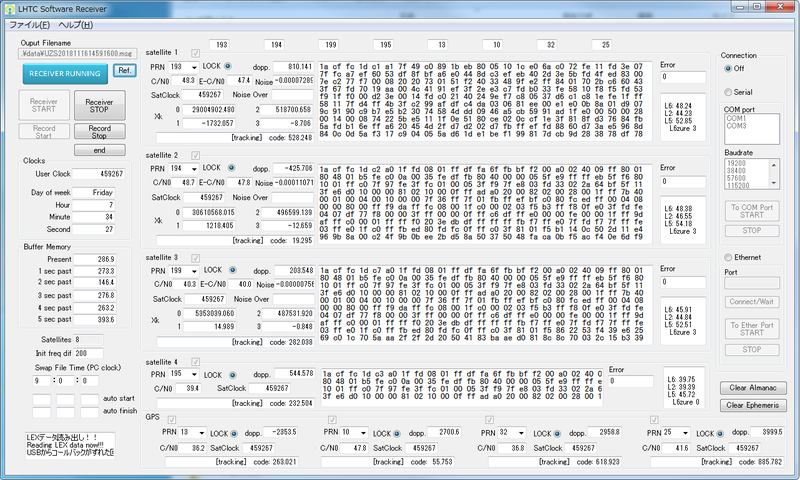 It is designed to acquire and track L1C/A signals from all 4 QZSS satellites as a basis. 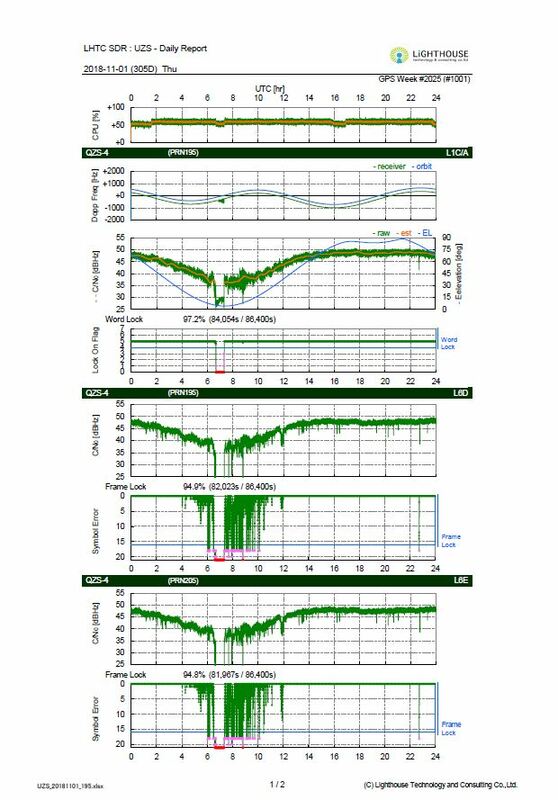 Using our latest GNSS Software Receiver, we are able to monitor, not only L1C/A signals, but L2C, L5, L6 signals sent from QZSS. 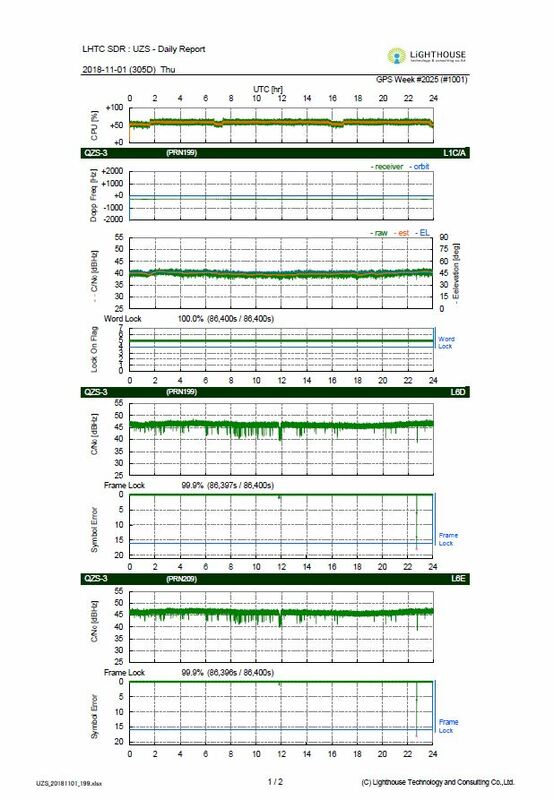 Summarized daily reports of the QZSS signals is sent from the monitoring system everyday, so as to be immediately aware of any anomalies occuring. The QZSS Monitoring System will enable us to deal with problems and anomalies at first hand.